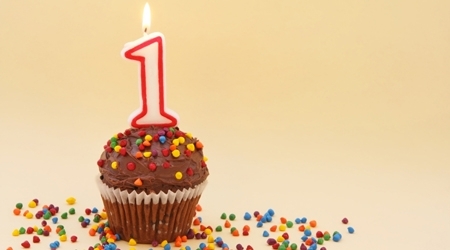 CauseScience turns 1 today! Thanks to everyone whose visited, commented, re-tweeted, and liked our posts! Cheers! Over 29,000 visitors to our site from over 100 different countries! Welcome to the future! Where we can land a spaceship on a comet… but still think it’s ok to wear a horribly sexist shirt on TV. ← Could We Clone Ourselves? @okaytobesmart video! !